The Eerie Roller Girls get their day on the local news. Kudos to WSEE/WICU12 for discovering the Eerie Roller Girls and doing a four-part special series on the league. 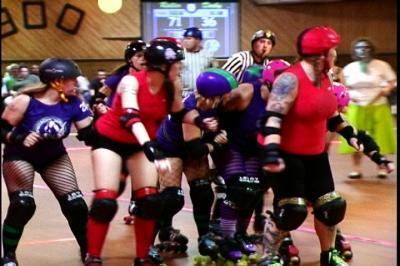 Part two: roller derby explained. Part four: skills and practice.